Christmas. . . is coming. But that’s nothing new. We know exactly when it happens every year. And yet, sometimes it takes a moment of sheer panic to realize that we should’ve started saving way earlier in the year. Instead of opening a store credit card for that sneaky 10% off, why not just start a Christmas sinking fund? 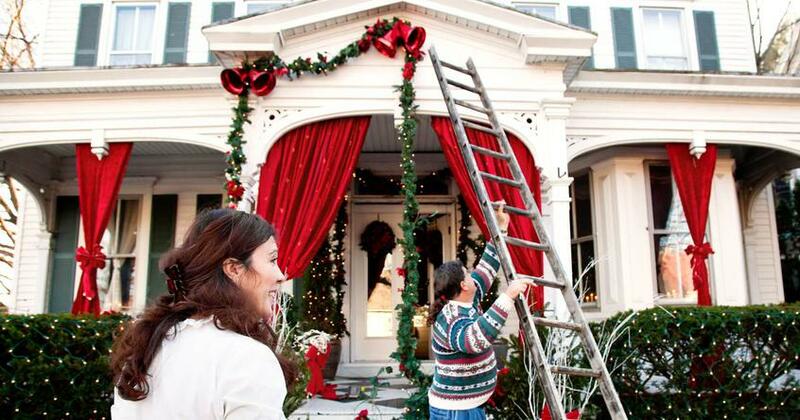 There’s no reason to risk busting your budget this Christmas—or to fill everyone’s stockings with coal! Neither extreme’s necessary because making a sinking fund isn’t complicated, and you can start saving up right away. The You of Christmas Future will be so grateful you did. With a sinking fund, you save up a small amount each month for a certain block of time before you spend. To determine how much you save, take the total amount to be spent and divide it by the number of months or weeks you have left until you need to make the purchase. Let’s say you want to spend $1,000 on Christmas and it’s September: That leaves you about three months to save. Which means you’ll see a line item in your budget reminding you to stash away about $330 every month until December. Of course, it doesn’t have to be just Christmas—you can use a sinking fund for any major purchase or bill as well. Just save up a little bit over time so the expense doesn’t blindside you all at once. Sinking Fund vs. Savings Account: What’s the Difference? The answer is, not all that much. A sinking fund is usually more specific than a savings account since you know exactly how much you’ll put in and when you’ll use it. It all comes down to being intentional. If you’re saving for a new car, next year’s vacation, your anniversary gifts, your son’s retainer, and your Christmas presents all in the same savings account—chances are, sooner or later, the lines will start to blur. 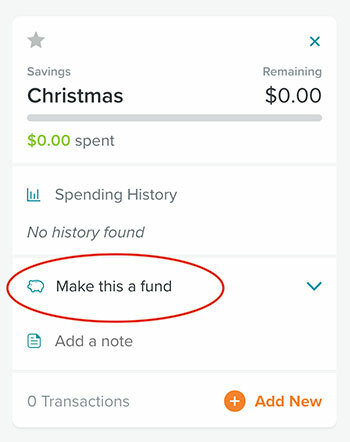 If you do open another savings account for your Christmas sinking fund, make sure the account doesn’t have a minimum balance to maintain (like a money market). You don’t want your money eaten away by fees like mice nibbling on Santa’s cookies. A sinking fund is also different from an emergency fund. Much different. An emergency fund is money set aside for the unknown. With a fully funded emergency fund, you should have 3–6 months of expenses saved for any and all possible emergencies. Sometimes we call this preparing for a visit from Murphy—you know, like Murphy’s Law: anything that can go wrong will go wrong. If your air conditioner burns out and you have to replace it, it won’t feel like an emergency—only an inconvenience. Why? Because you’re prepared with your emergency fund. You have no way of knowing these things are coming or when they’ll happen, but you do know that life happens, so you have the money set aside and ready. With a Christmas sinking fund, you know exactly what the money’s for and you know (about) when you’ll use it. Sometime before December 25, right? The sinking fund is for the known; the emergency fund is for the unknown. Yay! You’ve got a sinking fund! 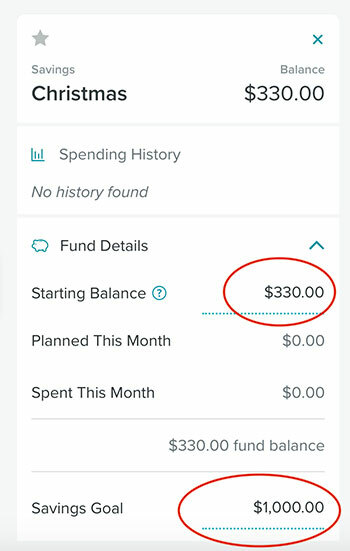 Now you can get started entering the balance of how much you’ve already saved, the amount you plan to save each month, and your long-term goal! To recap: Once you’ve figured out the total you want to spend on Christmas, divide it by the number of months or weeks left until Christmas gets here. For example, if your goal is $1,000 and there are only three months left until Christmas, then you know you better get to saving $330 a month or about $85 a week. EveryDollar keeps track of how much you’re saving and how much more you need to save to meet your goal in time. 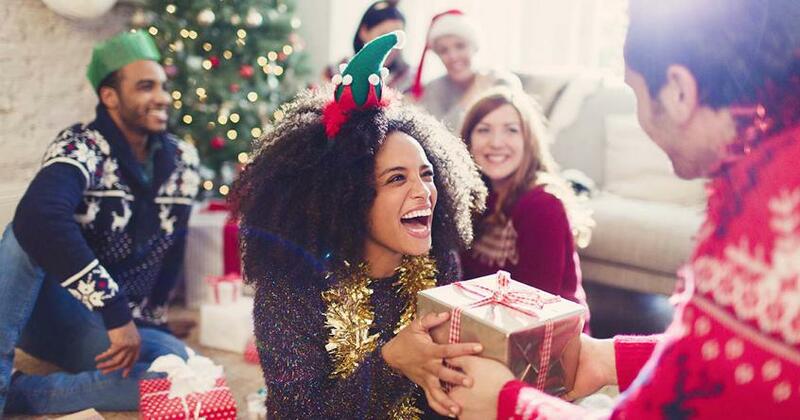 In December, your Christmas savings will be fully funded, and you can savor the season instead of feeling like a Grinch, heart two sizes too small because you’re feeling pinched for extra money. Okay, one last thing about your Christmas sinking fund—we wouldn’t recommend you keep all that money under your mattress. 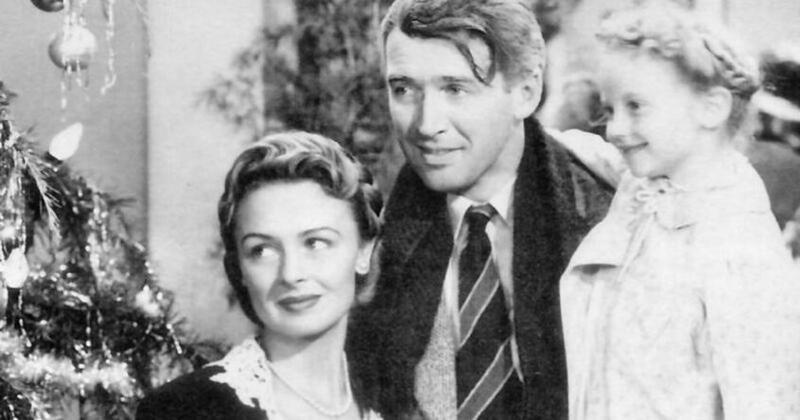 Since you’re saving for the most wonderful time of the year and could have hundreds or even thousands of dollars lying around, a simple savings account at the bank is probably a better idea. You can get to it easily, and you won’t have a pile of cash lying around if The Wet Bandits (Home Alone, anyone?) break into the house. All this sounds easy, doesn’t it? That’s because it is. But it does take patience. We live in a culture where we buy now. We bring an item home today. It’s not enough to wait for standard shipping, so we opt for express and pay extra. If you have patience and a plan, then a lot of the cost and worry associated with the season won’t be there. You won’t find yourself tempted to glue together a credit card from the shards of the shred pile. You sliced that sucker up for good because you know there’s a better way! Saving up ahead of time prevents stress, so start that Christmas sinking fund and make worry a thing of Christmas past! 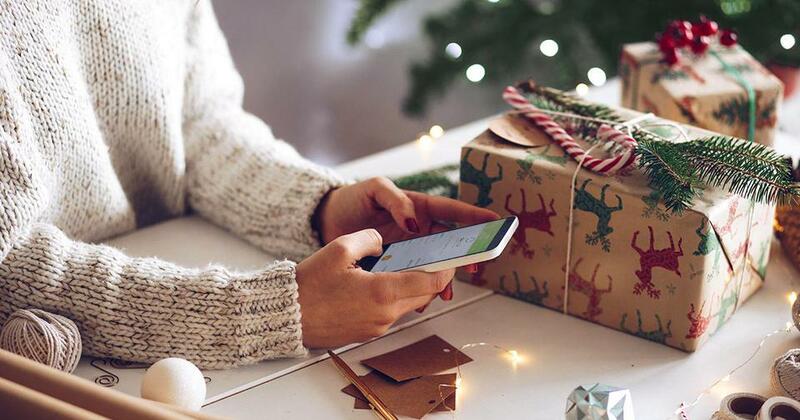 Download EveryDollar today and get started making your Christmas sinking fund as you save up for the holliest and jolliest of days! Did you know you can even get transactions from your bank account linked directly to EveryDollar? 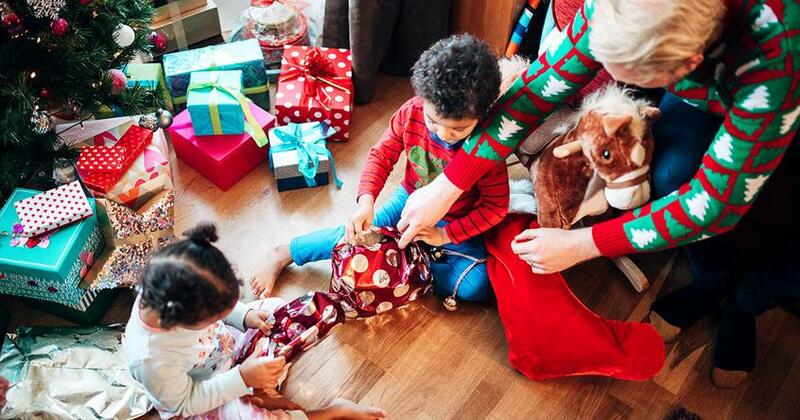 Sign up today for EveryDollar Plus and make tracking your Christmas budget even easier.